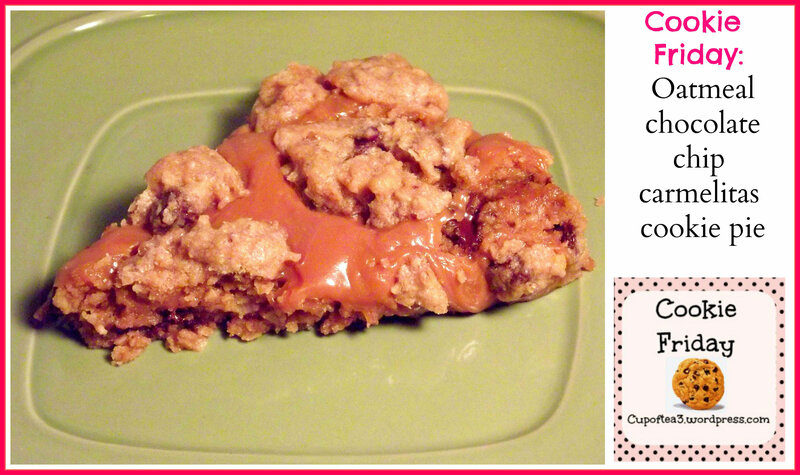 Oatmeal chocolate chip Gooey caramelites cookie pie, is on the menu today and tonight for the kids sleepover. 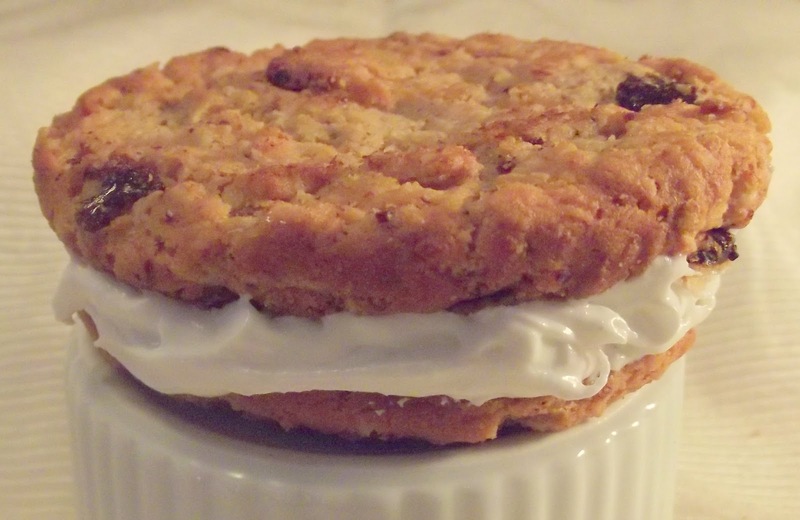 I have to admit that I crave this gooey recipe often. Who doesn’t like gooey caramel ? 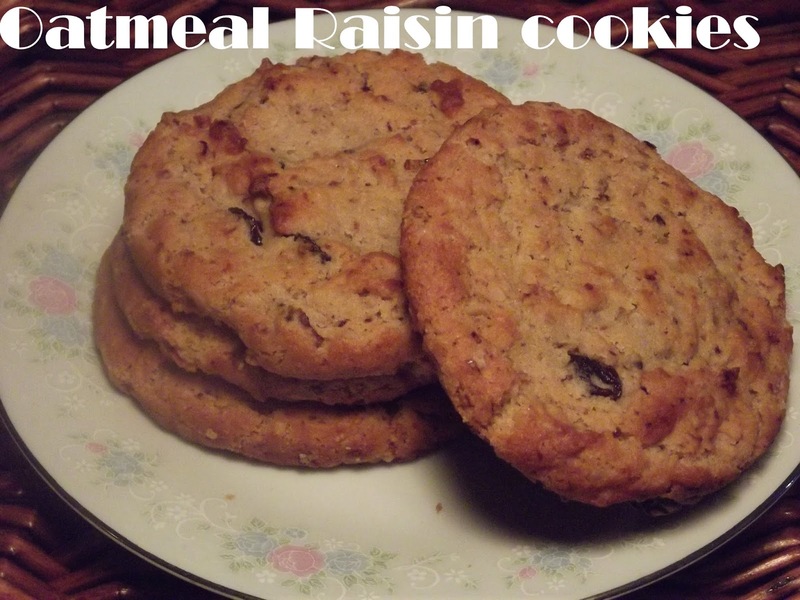 This is usually made as cookie bar recipe. But, one day I was in at a friends house, and she had all the cookie ingredients, only had pie pans. It has the same layers as the cookie bar does. 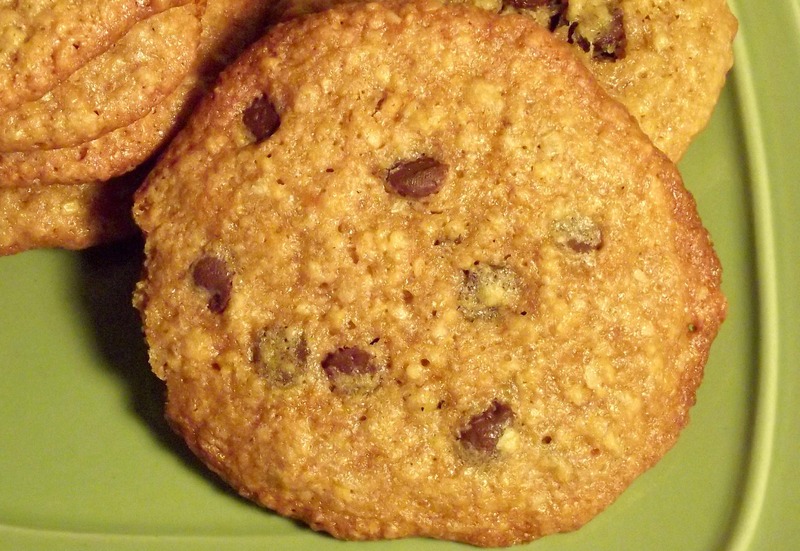 We LOVE the gooey caramel, blended with the oatmeal chocolate chip cookie. Soooo good ! I like to serve it a while it’s still warm with some hot chocolate. 1.Preheat oven at 350. In large bowl, beat butter, oatmeal mix, and egg together until combined. Add in chocolate chips and vanilla to mixture and stir. Set aside 1/2 cup of cookie dough mixture. 2. Spray a 9 inch pie pan with oil, then press the larger amount of dough into the pan, spoon caramel on top, sprinkle remaining dough on top and chill for 45 mins. 3.Takeout and bake for 15-20 mins or until it’s nice and golden yet still very soft-looking in the middle. 4.Let cool for a few mins before serving . 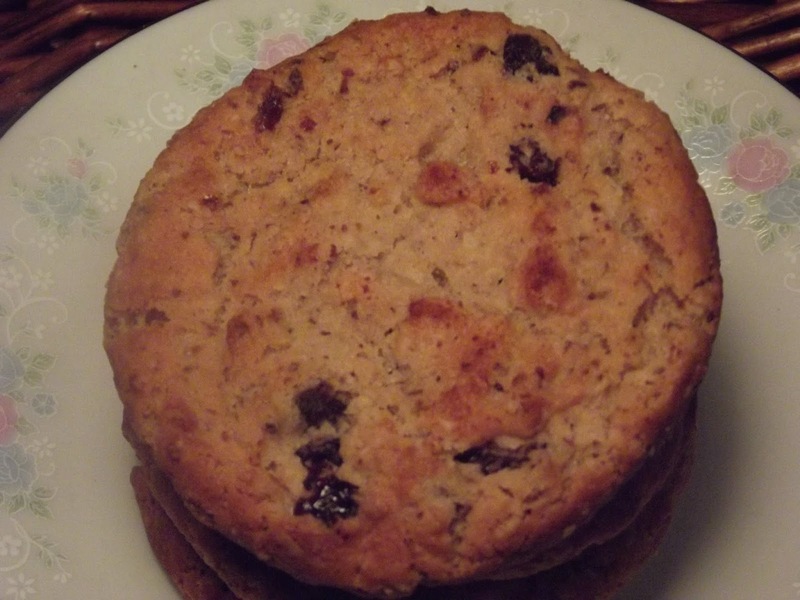 Hello, and welcome to cup of tea’s first “COOKIE FRIDAY’S” . I’ts something I started on my old dessert blog. I’m a serious COOKIE LOVER and self- proclaim cookie connoisseur. 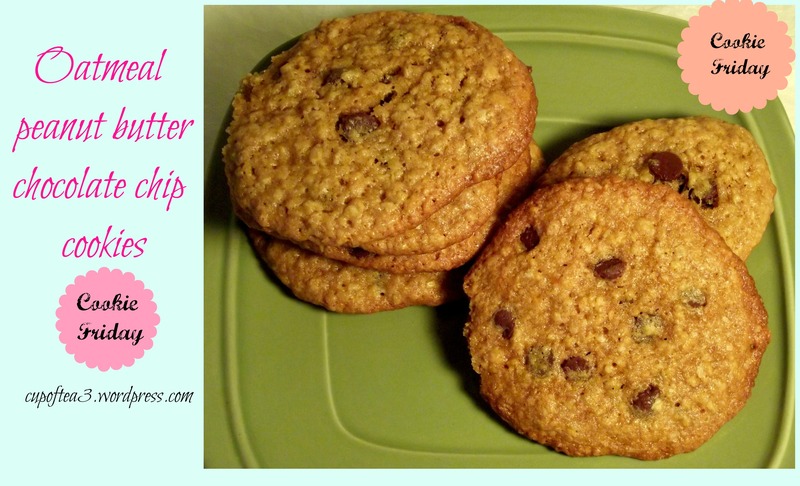 So, if you are a cookie junkies or addicts and love to make batches and batches of cookies or bars, and love all kinds of cookies; join me each week for cookie Fridays. Also, join Ty’s Cookie masters at Google communities. After chilling batter place on parchment paper. I love making big cookies ! Overall Time: 1 hr. 45 mins. Heat the oven to 350 degrees. 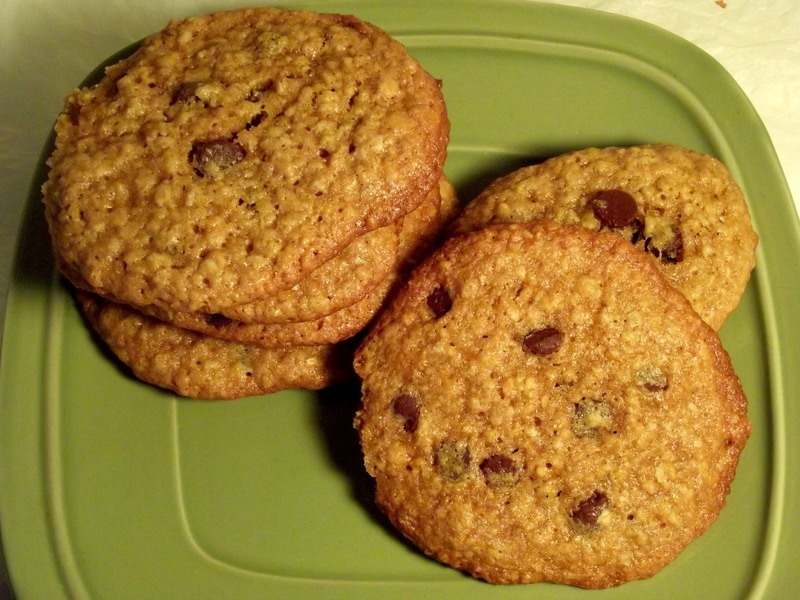 In a medium bowl, whisk together the flour, baking soda, baking powder, salt, and oats. In a large bowl, beat the butter, sugar, and peanut butter with an electric mixer until well blended. Beat in the eggs, one at a time, then the vanilla extract and milk. 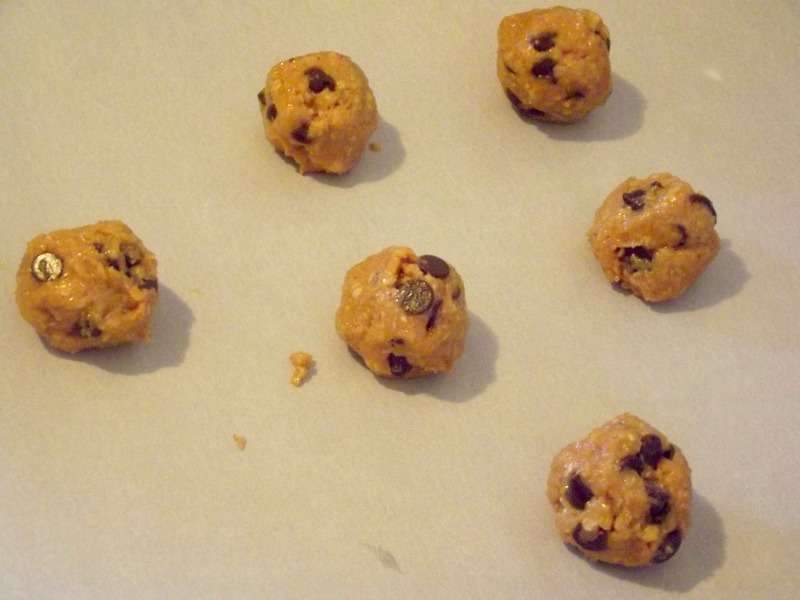 With a spoon or spatula, blend in the flour mixture and then the chocolate chips. Then chill for an hour. Remove from fridge and drop heaping tablespoons of dough about 3 inches apart on un greased baking sheets. Bake for 10 minutes on the middle rack, then rotate each pan and bake for 2 more minutes or until golden. Cool the pans on wire racks for 5 minutes before removing the cookies to the racks to cool completely. baking time. 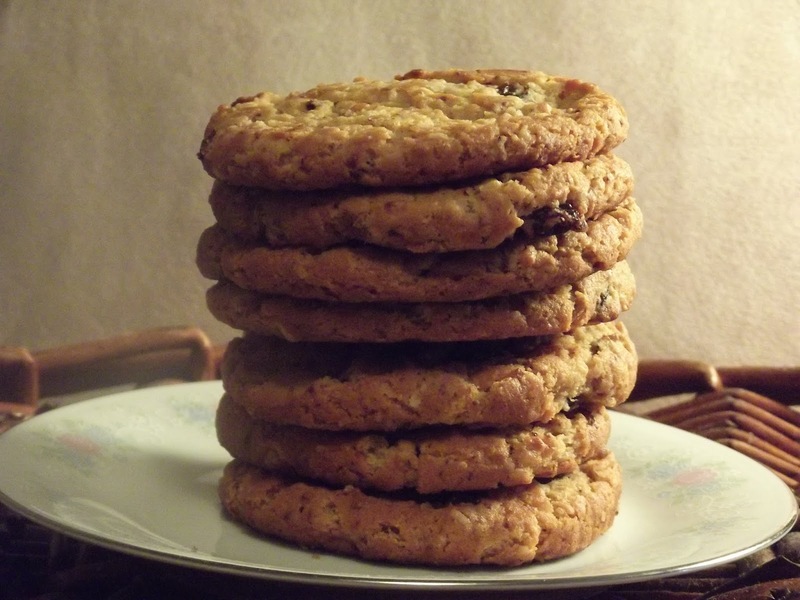 The cookies are done when golden brown around the edges but still a little soft in the centers. Remove from oven and let cool. 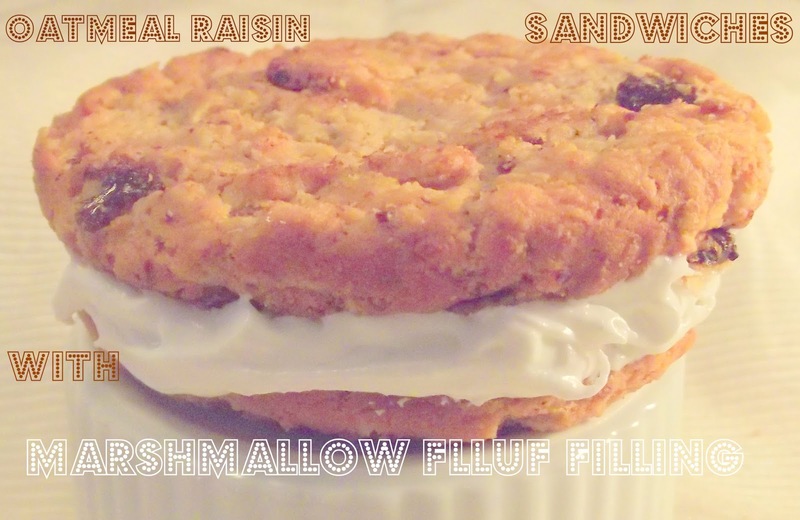 Filling: Cream shortening, sugar and marshmallow creme. Add enough milk as needed to achieve a fluffy consistency. Spread filling on the bottom of half of the cookies; top with remaining cookies.